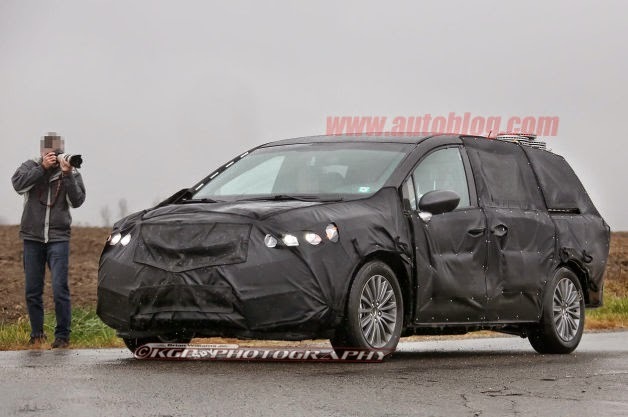 Rumors on the internet show a possible Acura minivan. Both AutoBlog and LeftLane have images up showing a full covered minivan with an Acura MDX style grill. 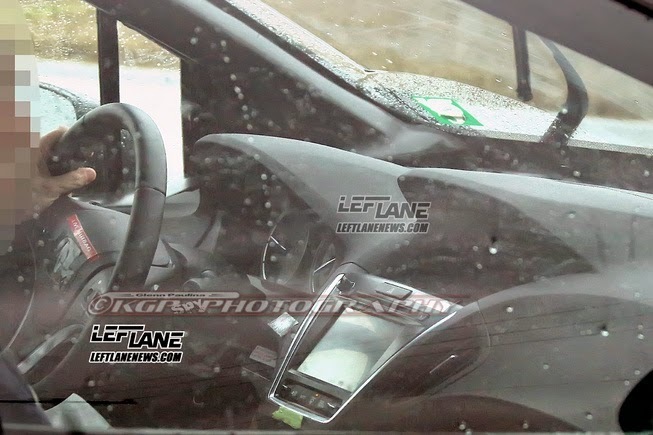 The galleries also show what seems to be a covered up Acura logo on the steering wheel. No one expected this, at least I didn't. Any guess on the name? MVX? Thanks for this info! I’m just going to purchase this model but a used one. You know, buying a used car is tough. You need to make several decisions, and each will cost a fortune. I mean if a seller will hide some ‘unpleasant’ facts about a car I will get into the trouble. Naturally, I want my choice to be informed; I want to know how the car got to the dealer, what is its real condition, and what to expect from it. For this reason I used this service https://www.faxvin.com/vin-check/mercury. In a matter of some seconds I got accidents history, odometer readings, recalls & defects, lien & repossession records, theft & recovery records, mileage rollback, vehicle specifications of the car. Hope, it will help you too!